Visit and enjoy sopile playing, folk dances and unique folk costumes. However, make sure you put on some comfortable shoes because with the rhythms of the traditional music of the Island of Krk you will probably want to dance. 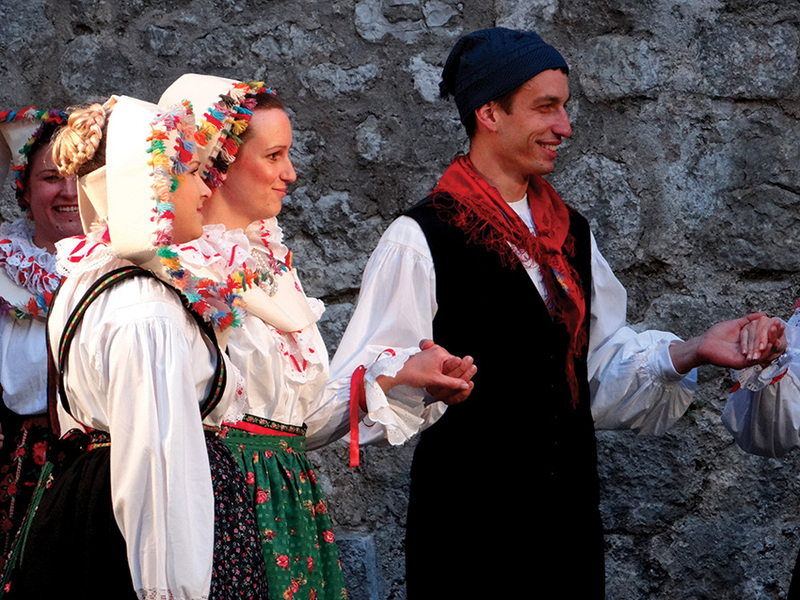 It is a well-known fact that the Island of Krk abounds in unique, rich and valuable folk heritage, above all traditional music, sopile playing, traditional songs and folk dances – the traditional Krk tanac dance, as well as unique folk costumes. Kornić is a settlement on the Island of Krk, which gave name to this cultural club whose performance you should definitely see.